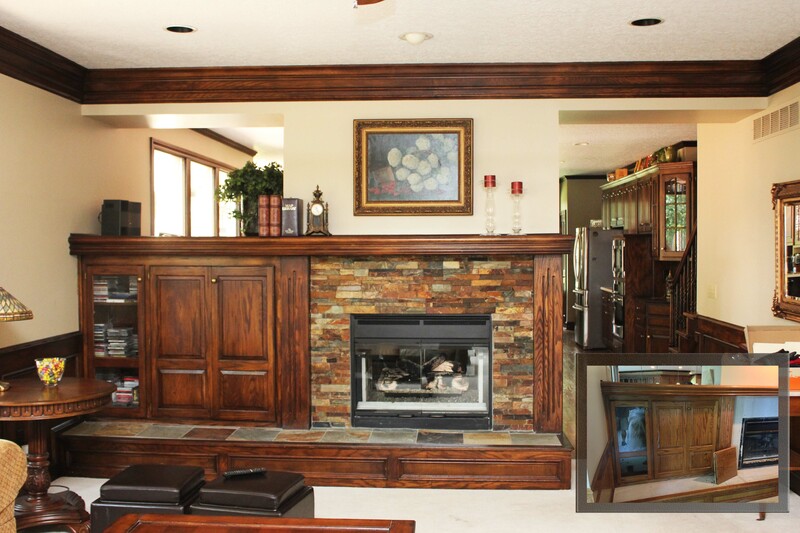 With our cabinet glazing process we can transform your cabinets without the expense of of stripping off layers of lacquer and and stain saving you thousands of dollars. We use Sherwin Williams Sherwood glaze. This market leading finish is applied over your existing cabinet finish, then sealed permanently to your existing finish. Your new cabinet finish is just as strong, or stronger than it was before.